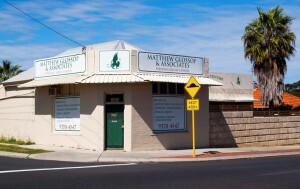 Are you looking for a personal injury law firm out of the Perth city? We are located at 20 Beechboro Road in Bayswater at the corner of Raleigh Road. We are easily accessible from the Tonkin Highway / Collier Road intersection and we have ample free parking at the rear of our building. We are also a short walking distance from the Bayswater Train Station.